Ready for spring move-in! 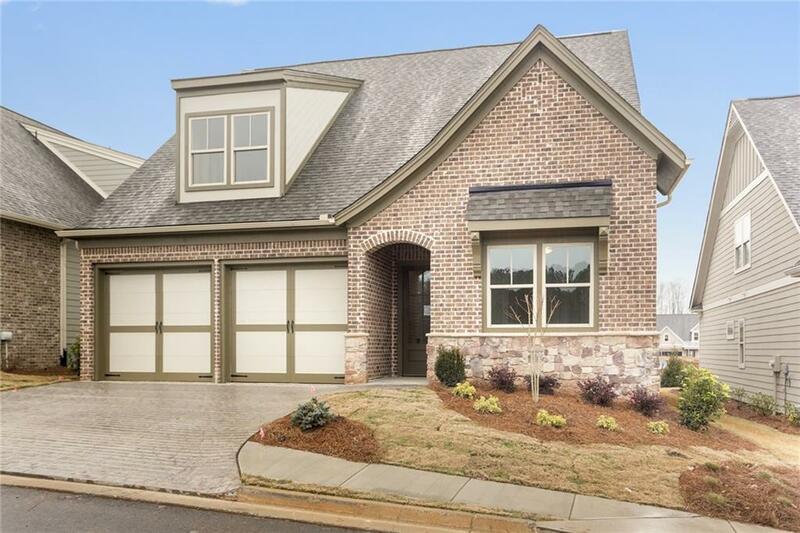 This Woodcroft open floor plan is a 3/3 with master + add'l bedroom on main. 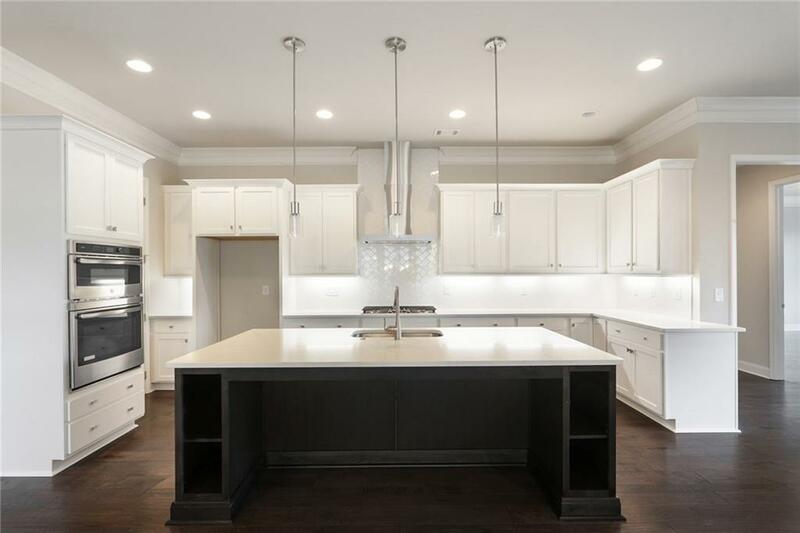 Gourmet kitchen with white cabinets & beautiful quartz countertops. 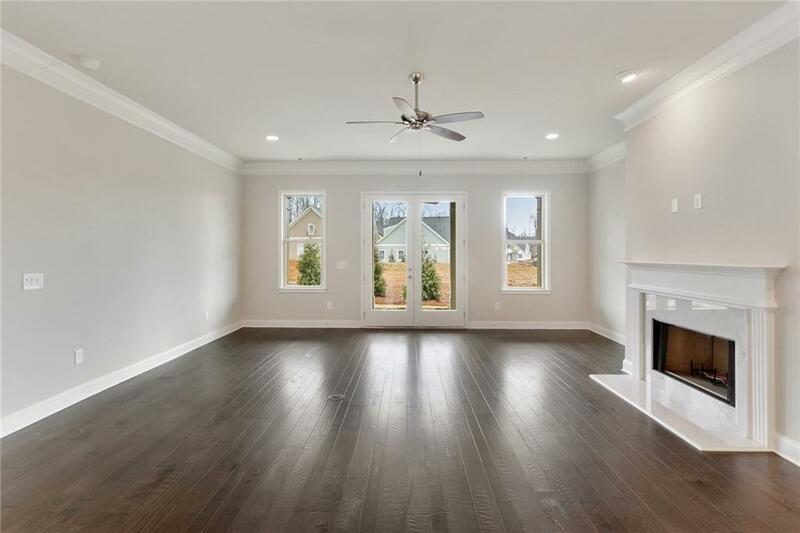 10' ceilings on main, 9' in loft, which has large bonus area and 3rd bed/bath. This home features a private back patio and is across from clubhouse & pool. 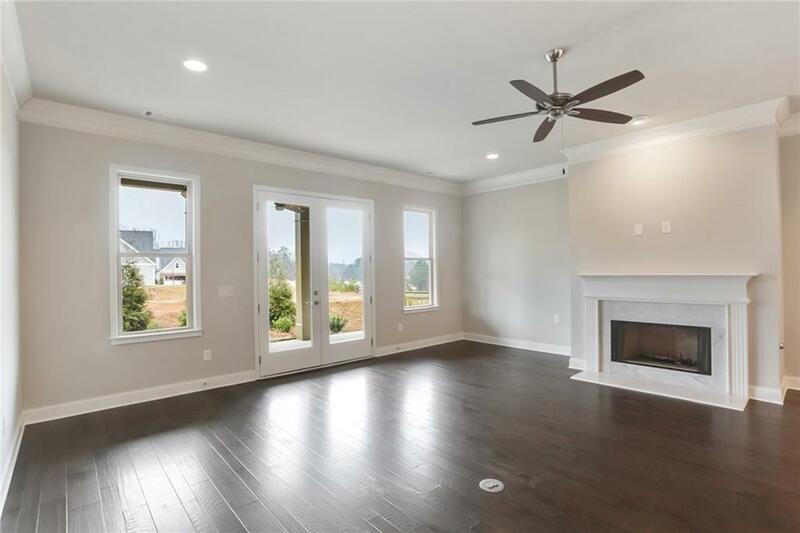 Visit our community to see the progress of this home. Photo representative of finished product.